Had Brianna heard of Shenmue before she came in to voice Shenhua? What drew her to want to work on the voice over for the game? 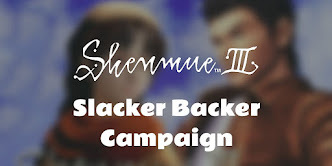 Were you a fan of Shenmue before being asked to voice Shenhua? 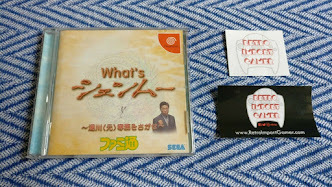 and if not what did you know about Shenmue before it? Looking forward to see your Shenhua. My real question is - How was she selected to take the role of Shenhua for the game? Did she need to audition? What was it like working alongside Corey and his daughter :)? Is there anyone else that we have yet to learn about that has provided voice work for Shenmue 3? How is being directed by Team Suzuki different from being directed for other Japanese games? 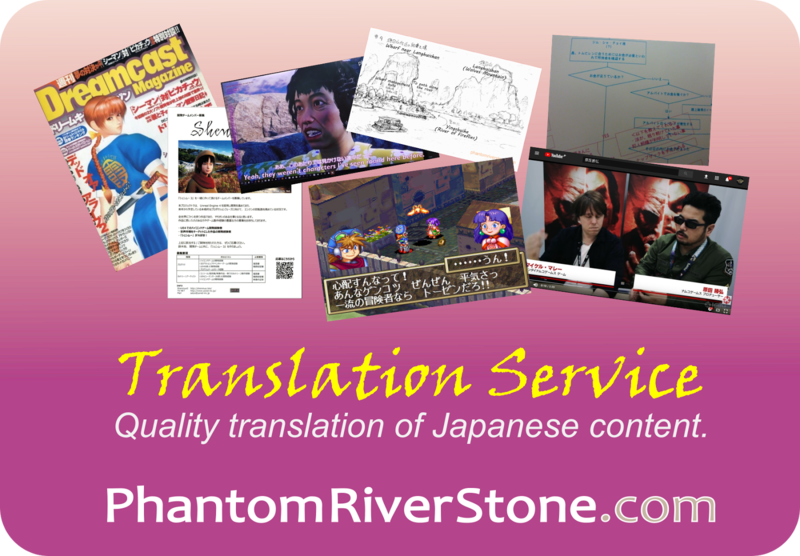 And how is Japanese voice directing different from Western voice directing? Will you be playing Shenmue 3 at all? I know Corey will be. My question how much freedom was there to improvise, if any? Also how did working on Shenmue III differ compared to other projects you've been a part of? If you can't answer this question, I have another. Have you heard when you'll be returning to the studio to record your part for Shenmue IV? Would you voice for shenmue 4? Perhaps indefinitely? Update: cut-off for submissions will be at the end of today (Sunday, March 14th). Once selected for the role, how much were you prepped on the history of Shenmue, the character and the overall story before recording began?